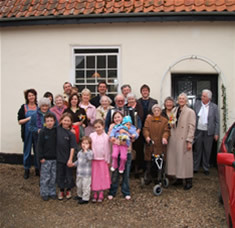 We worship in a converted 17th Century country cottage, a place of beauty to feel near to God. Services: 2:30pm twice a month. Car Parking in Front of Church.